and their sweet collection of hardcover diaries and journals. 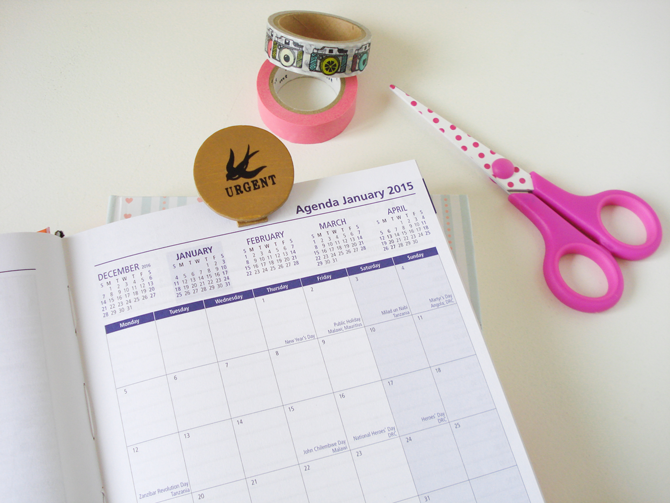 The end of 2014 is less than a month away (eeek) which means it's the perfect time to get your 2015 diary prepped and ready. I just can't stop staring at the diary cover as it peeks at me from my desk. The design and colours are beyond beautiful! MILLAMAE offers a brand experience as a whole - from their online store through to their actual products. The attention to detail is visible throughout. 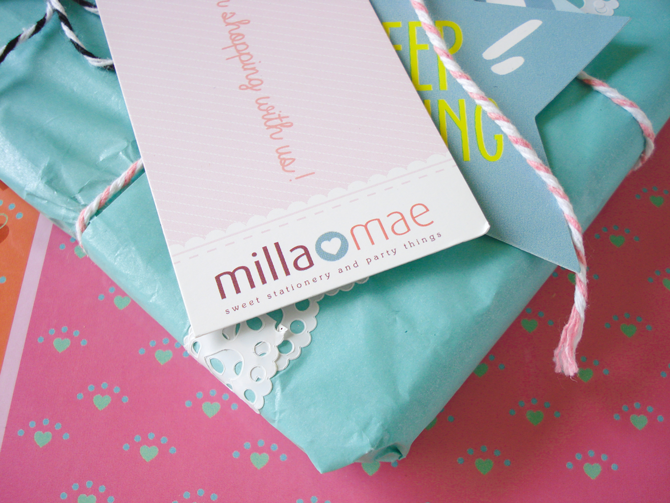 I included a few pictures of the items packaged up as everything is soooo lovely! 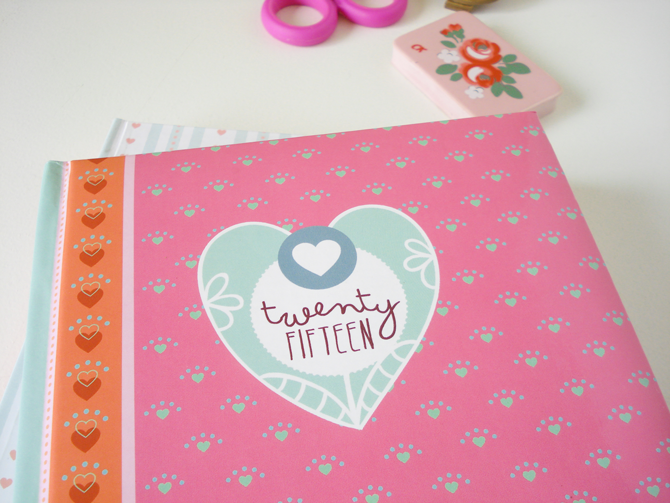 I'm featuring the 2015 A5 Diary (Ditsy) and Blue Heart Lined Hardcover Journal. Now... it's tough to test out a diary for next year, but what I did was schedule out the meetings I do have planned, along with the details that are confirmed. The diary is designed for its purpose - it contains useful elements like a space for your details, a year at a glance planner on a double page spread and various other useful lists. Each diary page has a quote which is a nice touch, but it doesn't interfere with the planning space available. The journal paper is different to the diary's, but the quality is excellent all round. The journal pages are lined, but blank. It has a useful elastic closing which I quite like as I always slot in notes or inspirational articles into my journals. I started making my rough list of goals for 2015 and enjoyed using the pretty journal to help me feel motivated. The diary's best feature is the month at a glance page at the beginning of each new month. I love using this layout for planning meetings, so that at any given time I can glance over my appointments and not double book. Another element that is definitely worth a mention is the beautiful cover design. 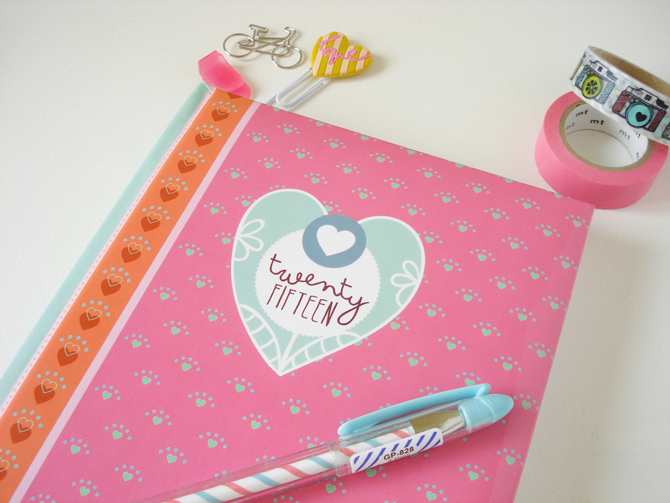 Having the diary and notebook on my desk really brightened it up - it's cheerful and literally makes me smile! The diary is obviously useful for staying organised in 2015. 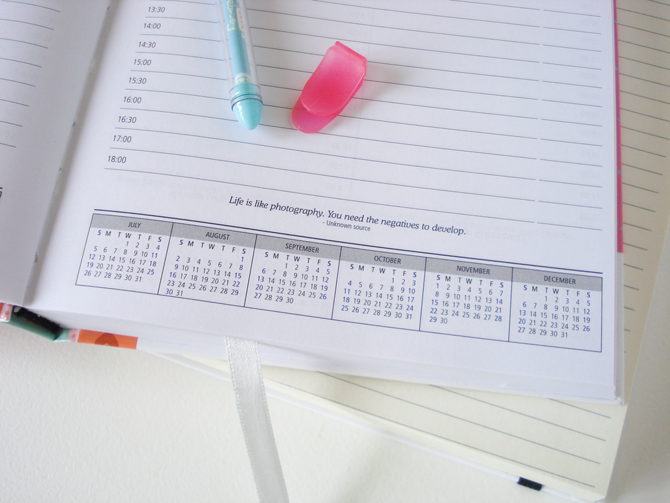 There is ample space for scheduling and adding a daily to do list as there is a page per day. The journal is great to use as a notebook, but I think it's best suited to capturing your thoughts or goals. You can visit the MILLAMAE online shop to place your order. Their products are also stocked at a few stores across South Africa - click here to view list. 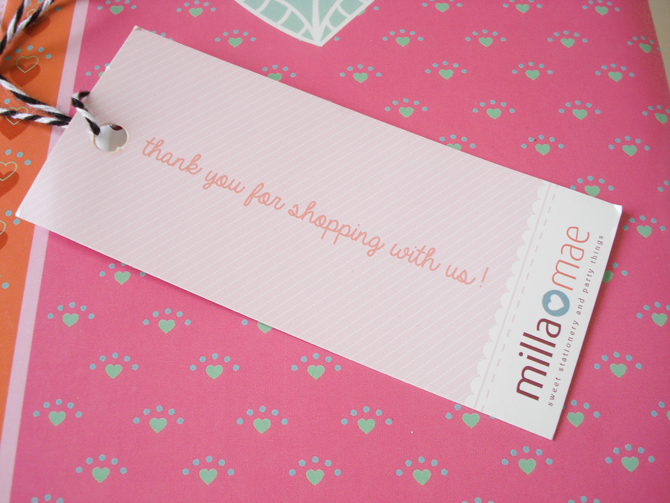 In addition MILLAMAE offers a wonderful collection of tags, wrapping elements and notebooks too, so be sure to take a look! Stationery lovers you have been warned!